2011 – McNelly Torres reports for the Florida Center for Investigative Reporting: As part of the 2009 economic stimulus package, millions of federal dollars flowed to Florida’s public school districts. The money was intended to benefit low-performing schools as way of closing the so-called achievement gap. Starved for cash as a result of plummeting real estate values and dwindling property tax revenues, Florida school districts used these hundreds of millions to put off the inevitable — difficult budget cuts. 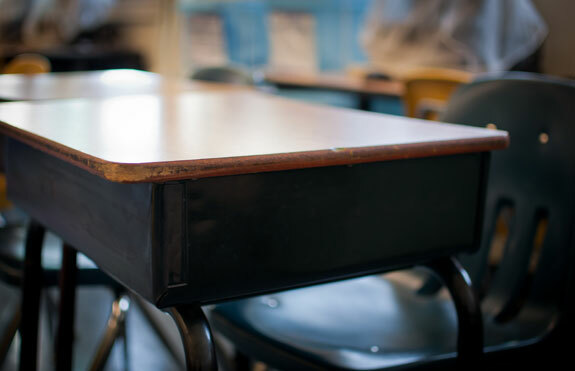 McNelly Torres reports for the Florida Center for Investigative Reporting: As part of the 2009 economic stimulus package, millions of federal dollars flowed to Florida’s public school districts. The money was intended to benefit low-performing schools as way of closing the so-called achievement gap. Starved for cash as a result of plummeting real estate values and dwindling property tax revenues, Florida school districts used these hundreds of millions to put off the inevitable — difficult budget cuts. 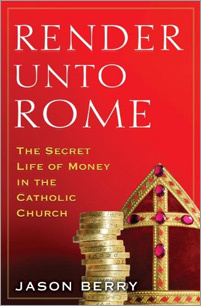 Jason Berry – author of Render Unto Rome, is the subject of a Washington Post profile in its Style section. The article focuses on the how Berry continues to practice his faith, while investigating the sexual abuse of children by priests, and most recently in this book, lifting the veil of secrecy that has cloaked the church’s financial affairs. Berry has received several awards from the Fund for Investigative Journalism during his long, distinguished, career. Click here to read the Jason Berry profile. 2011 Kristin Palitza – At the height of the tobacco harvest season, Malawi’s lush, flowing fields are filled with young children picking the big green-yellow leaves. Some can count their age on one hand. Since the handling of the leaves is done largely without protective clothing, workers absorb up to 54 milligrams of dissolved nicotine daily through their skin, equal to the amount of 50 cigarettes, according to researchers at College of Public Health at the University of Kentucky, Lexington. And more than 90% of Malawi’s tobacco is bought by two US-based leaf buyers, Universal Corporation and Alliance One International, which resell it to international tobacco firms. Their main clients are two of the world’s biggest cigarette manufacturers, Philip Morris (Marlboro) and British American Tobacco (Lucky Strike). Consequently, Malawi’s tobacco is found in the blend of almost every cigarette smoked in the west. Read the full report in the Guardian. Photography by Kristin Palitza. 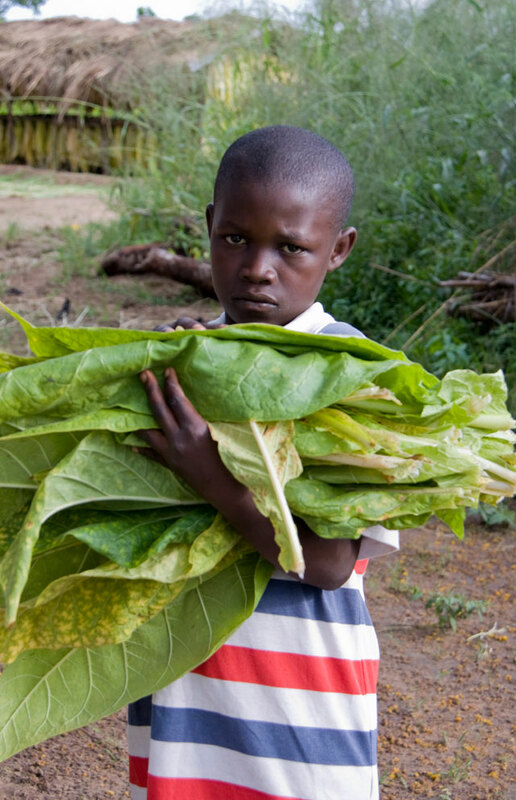 Kristin Palitza reports in The Guardian on child laborers in the tobacco fields of Malawi: At the height of the tobacco harvest season, Malawi’s lush, flowing fields are filled with young children picking the big green-yellow leaves. Some can count their age on one hand. Since the handling of the leaves is done largely without protective clothing, workers absorb up to 54 milligrams of dissolved nicotine daily through their skin, equal to the amount of 50 cigarettes, according to researchers at College of Public Health at the University of Kentucky, Lexington. And more than 90% of Malawi’s tobacco is bought by two US-based leaf buyers, Universal Corporation and Alliance One International, which resell it to international tobacco firms. Their main clients are two of the world’s biggest cigarette manufacturers, Philip Morris (Marlboro) and British American Tobacco (Lucky Strike). Consequently, Malawi’s tobacco is found in the blend of almost every cigarette smoked in the west. Photography by Kristin Palitza. 2011 The book Stealth of Nations, by the winner of the Robert I. Friedman award, Robert Neuwirth was published – When we think of the informal economy, we tend to think of crime: prostitution, gun running, drug trafficking. Stealth of Nations opens up this underground realm, showing how the worldwide informal economy deals mostly in legal products and is, in fact, a ten-trillion-dollar industry, making it the second-largest economy in the world, after that of the United States. Having penetrated this closed world and persuaded its inhabitants to open up to him, Robert Neuwirth makes clear that this informal method of transaction dates back as far as humans have existed and traded, that it provides essential services and crucial employment that fill the gaps in formal systems, and that this unregulated market works smoothly and effectively, with its own codes and unwritten rules. 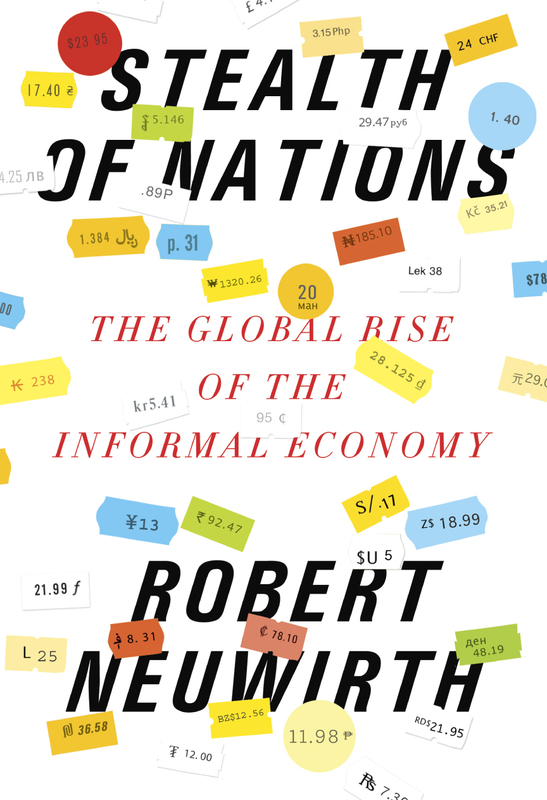 Combining a vivid travelogue with a firm grasp on global economic strategy—along with a healthy dose of irreverence and skepticism toward conventional perceptions—Neuwirth gives us an eye-opening account of a world that is always operating around us, hidden in plain sight. The winner of the Robert I. Friedman award, Stealth of Nations by Robert Neuwirth, is coming out this fall. When we think of the informal economy, we tend to think of crime: prostitution, gun running, drug trafficking. Stealth of Nations opens up this underground realm, showing how the worldwide informal economy deals mostly in legal products and is, in fact, a ten-trillion-dollar industry, making it the second-largest economy in the world, after that of the United States. Having penetrated this closed world and persuaded its inhabitants to open up to him, Robert Neuwirth makes clear that this informal method of transaction dates back as far as humans have existed and traded, that it provides essential services and crucial employment that fill the gaps in formal systems, and that this unregulated market works smoothly and effectively, with its own codes and unwritten rules. 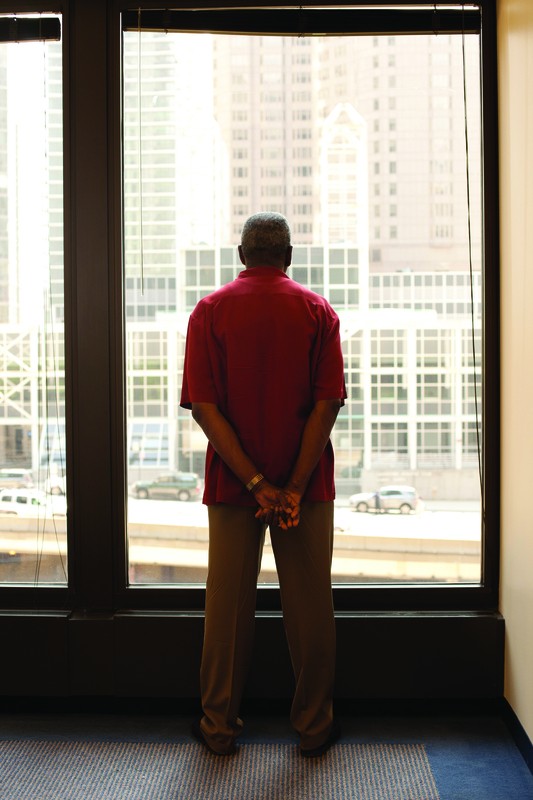 2011 The Chicago Reporter – Its investigation of the State of Illinois’ contracts with minority and disabled business owners finds limited impact, missed goals. Photo by: Jason Reblando. “Empty Jackpot“: Illinois celebrates its program to steer state contracts to businesses owned by minorities, women and people with a disability. But a closer look shows the state may not be fulfilling its goals. “Less Shelter“: The vast majority of state money marked for going to disabled business owners isn’t going to people with disabilities. Instead, 98 percent of that money goes to “sheltered workshops”—a group operation usually run by a nonprofit where disabled people can work in a supervised setting. The Chicago Reporter’s investigation of the State of Illinois’ contracts with minority and disabled business owners has found limited impact, missed goals. Photo by: Jason Reblando. 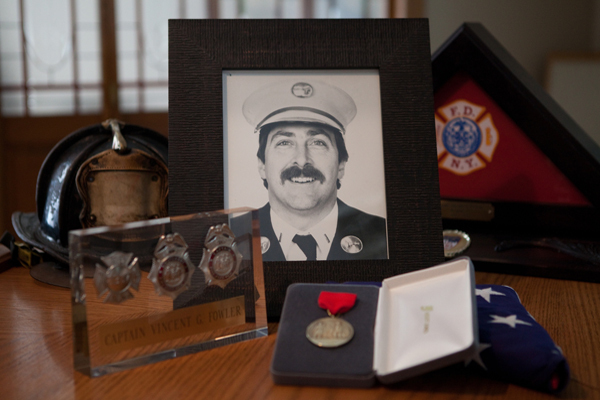 2011 Jarrett Murphy – In the September/October issue of City Limits, an investigative magazine based in New York City, Murphy explores whether the New York Fire Department has learned lessons from Sept. 11 and – as important – after firefighters die in routine fires. “The prospect of another Sept. 11 is as unlikely as it is terrifying. Fires in basements and factories and two-story homes, however, will happen all the time. So it’s important to also learn the lessons taught by the 43 other FDNY fatalities that occurred in the decade before and the decade since the World Trade Center disaster. Since 2006, City Limits has been using the Freedom of Information Law to gather official FDNY reports on line-of-duty deaths from 1991 to the present. These documents and others, along with interviews with current and former FDNY personnel, fire experts and kin of the deceased, point to a set of factors that contributed to those deaths, and the many reports on Sept. 11 detail the lessons that disaster had to teach. FDNY reports and interviews with experts indicate whether the lessons from these many fatalities have led to meaningful change in New York City…” Read the series. Photo: Marc Fader.